Finding USB driver for your Android is almost a difficult task, if your smartphone or tablet manufacturer doesn’t provide a PC suite or if you don’t own a famous brand smartphone or tablet. To resolve this issue, today we are going to introduce an Universal ADB driver and installing it will let you to connect any of your Android device with computer successfully. 1) Supports All Android Devices: The Universal ADB driver supports almost all android devices (including major brands like Samsung, Lenovo, HTC, Sony, etc.). 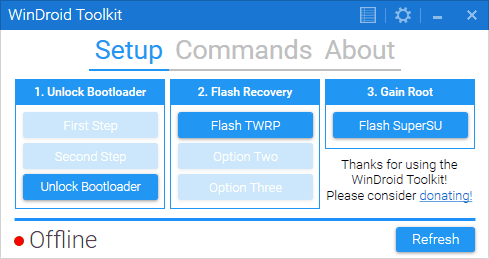 Just download the driver, connect your Android smartphone and install the USB driver. 2) Automatic Brand Detection: This software detects the brand and chipset of your smartphone automatically and install the USB driver accordingly. Also, the Universal ADB driver comes in a quick installer format i.e., just by clicking the “.exe” file, you will be able to install the driver of your device. 3) Supports 32 bit and 64 bit Windows Versions: This software supports both 32 bit (x86) and 64 bit (x64) Windows OS versions. Also, you can use this software on all Windows versions including Windows 10, Windows 8.1, Windows 8, Windows 7, Windows Vista and Windows XP. 4) New Refresh Button: The new version of this software (Version 2 and Version 3) comes with a refresh button, which you can use to refresh the device list. This feature was not available in the initial version of this software. 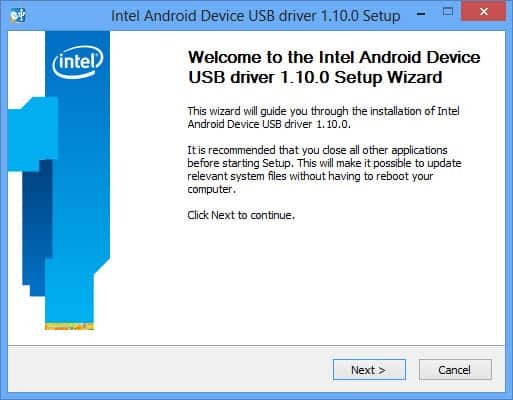 1) Before beginning the installation of Universal ADB driver, make sure that you have connected your smartphone to the computer using the original USB data cable as the ADB driver installer won’t detect your device, if you connect it after you begin the installation process. 2) To get started, download Universal ADB driver and extract its zip package to a folder in your computer. Now, you will find the “universaladbdriver_v3.0.exe” file. 3) Now, click on it to launch the Universal ADB driver installer. 4) Once the installer is launched, it will automatically detect your smartphone or tablet since you have already connected your smartphone with the computer. 5) Now, you will be able to see your smartphone or tablet model number in the Installer’s device list. 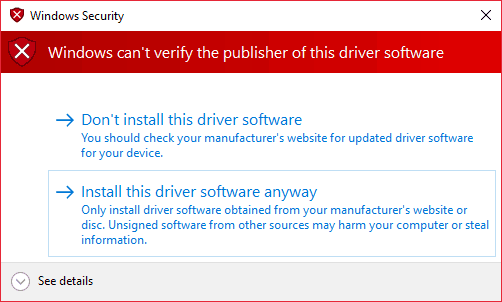 Also, you will see the message “Driver incorrectly” under “Device status“, which indicates that you haven’t installed the ADB driver in your computer. 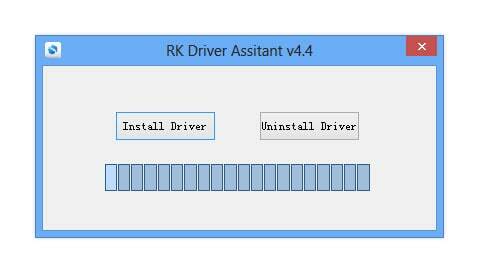 6) Next, click on “Install” in the Universal ADB Driver installer to begin the installation process. Once you do that, you will get a Windows Security Prompt stating that they can’t verify the publisher of the driver. Just ignore it and click on “Install this driver software anyway” to install ADB driver in your computer. 7) After the installation is successfully finished, you will be able to see a green progress bar in the Installer along with the message “[Done] Installation Success“. 2) The Universal ADB driver installer is created by an XDA developer by the name drsmart and it is shared at his website ADB Driver Installer. i didnt download this softwarer. how to download? I have a xolo cube 5 2gb. Once I decided to restore the factory settings, And after the reset, the phone stopped showing usb storage, I tried everything, literally everything. But for no good. I installed ADB driver, but that too didnt detect my phone, I am hundred percent sure that it is a software issue, so i restored it again, but that too useless. Will this work on a black screen? The installer is launched, is not automatically detect my smartphone .